The infamous leaker King Zell is at it again, this time with a cryptic message that’s sparked waves of speculation among gamers. some stuff coming to the Switch ‘at least one’ … i mean … it wasn’t even possible years ago, cant wait to see the reaction here. The analogy of “Mario on Playstation” is an interesting one. This is because the main reason it is considered highly unlikely for Mario to have a game on Playstation is because Mario is a Nintendo IP, and the Playstation is a rival platform. It is the same principle as to why Pokemon is unlikely to come to Playstation, despite the potential profits it could make. With this in mind, King Zell’s analogy of “Mario on Playstation” seems to suggest that this mystery title is from an IP owned by a rival company. A title that most would have considered “impossible” to see on a Nintendo console till now. Bearing in mind that something similar has happened with Sega’s Sonic The Hedgehog franchise, there is some precedent to believe it might be happening again. 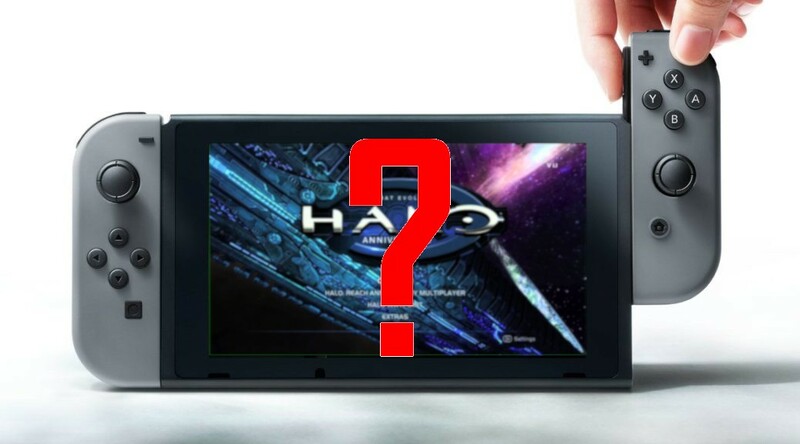 Due to the rumors of Microsoft’s collaboration with Nintendo, some fans are already pointing to Halo as the most likely possibility. That said, until an official announcement is made, all we can do is speculate. We will keep an eye on the developments, and bring more news as it comes. What do you think? What other “impossible” titles could King Zell be hinting at? Let us know in the comments below.